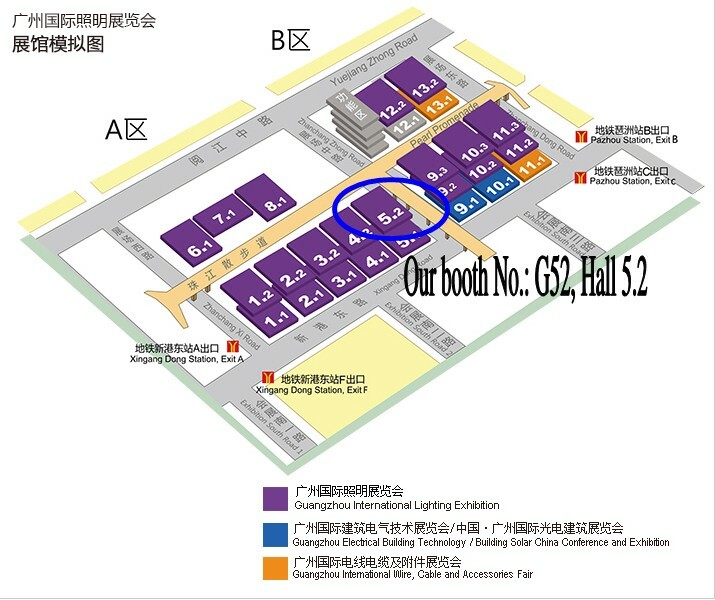 We would like to invite you to attend the 19th Guangzhou International Lighting Fair held on 9-12 June, 2014. Our booth No. is G52, Hall 5.2. Welcome to our booth and see our products, looking forward to talking with you face to face!